United have already got a couple of bits of business done this summer. A deal has been agreed for Brazilian midfielder Fred and Portuguese full-back Diogo Dalot has signed his contract and, as is tradition at Old Trafford these days, posed awkwardly next to a Chevrolet. It's still relatively early days yet, and so United are expected to add at least a couple more new faces in time for the new season. 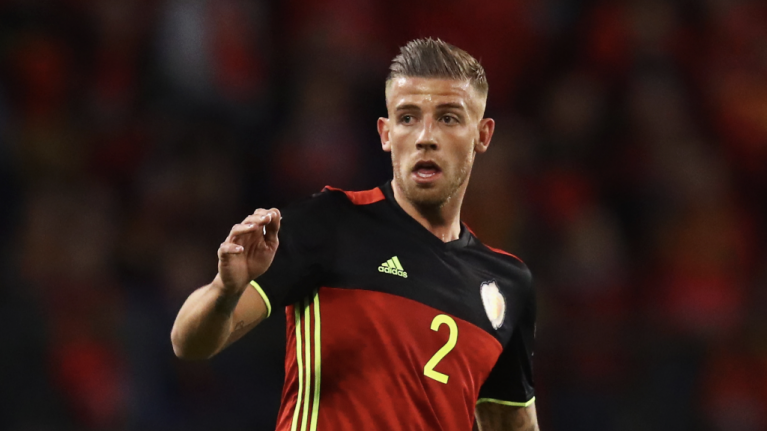 Defence is believed to be an area Jose Mourinho is looking at strengthening, with Tottenham's Toby Alderweireld widely reported to be one of his primary targets. The Belgian international was a mainstay in the Spurs defence prior to an injury last season. . Despite declaring himself fit in January, he's failed to hold down his place in Mauricio Pochettino's starting XI, leading many to speculate his days with the club are numbered. 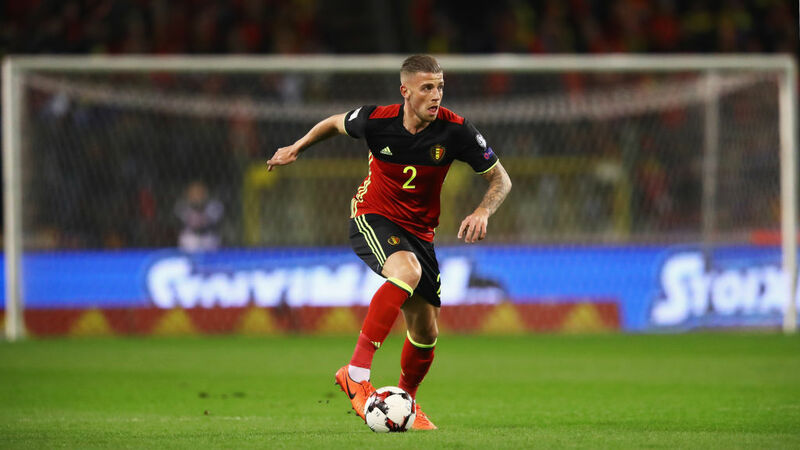 A report by Rob Dawson for ESPN states that United are very much keen on Alderweireld, but are currently a whopping £20m away from Tottenham's valuation of him. United are said to be willing to fork out £50m for the 29-year-old, with Spurs after a fee closer to £70m. 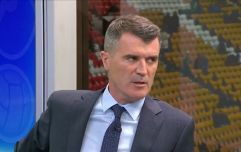 United had hoped to get the deal done prior to the World Cup, but with Belgium jetting off to Russia on Friday, it now seems unlikely that this will be the case. Mourinho is said to have identified a few alternatives should a move for Alderweireld not happen. Clement Lenglet, who featured against United for Sevilla in the Champions League last 16 last year, is said to be one of them. The 22-year-old Frenchman is expected to cost significantly less than the fee being quoted for Alderweireld. Raphael Varane, who Mourinho signed for Real Madrid, is also an option, as is Bayern Munich's Jerome Boateng.